Fluid. Fear! Father! Favorite. 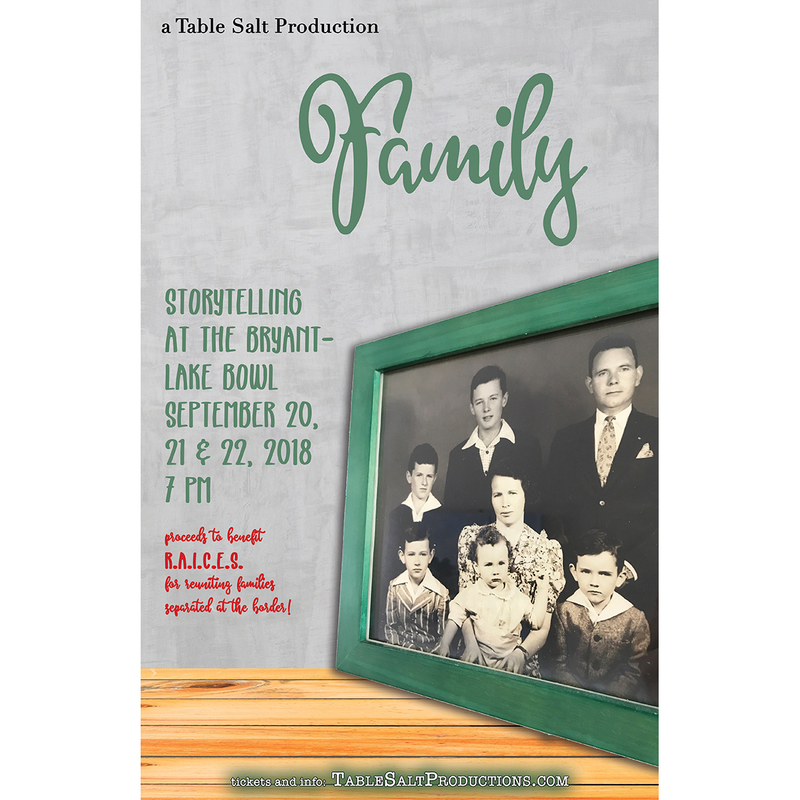 In its fifth annual installment, Table Salt now brings you a storytelling show for the Family. Come hear tales of families of origin and families of choice from your favorite Twin Cities storytellers! 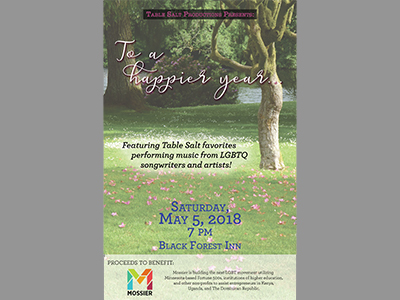 If that’s not reason enough to book your ticket, know that all proceeds will be going to the Refugee and Immigrant Center for Education and Legal Services (RAICES) to support their efforts to reunite migrant families who were so cruelly separated at our borders. We hope you will join us. Tolstoy wrote that “each unhappy family is unhappy in its own way.” That’s fine, but what about funny families? Come hear Table Salt storytellers give Tolstoy a run for his money. 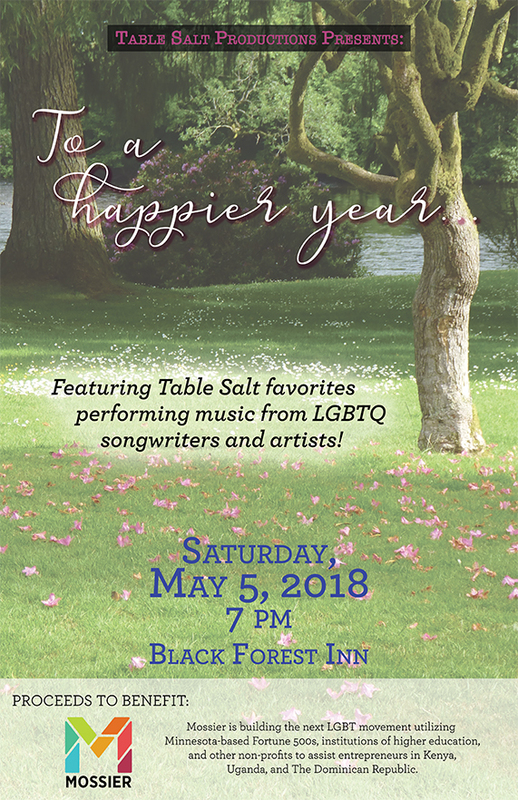 Featuring Table Salt favorites Jim Robinson, Rachael Brogan Flanery, Julie Grover McArdle, Ellie Hino & Casey Nelson, Martha Pettee, Dennis Curley, and more!